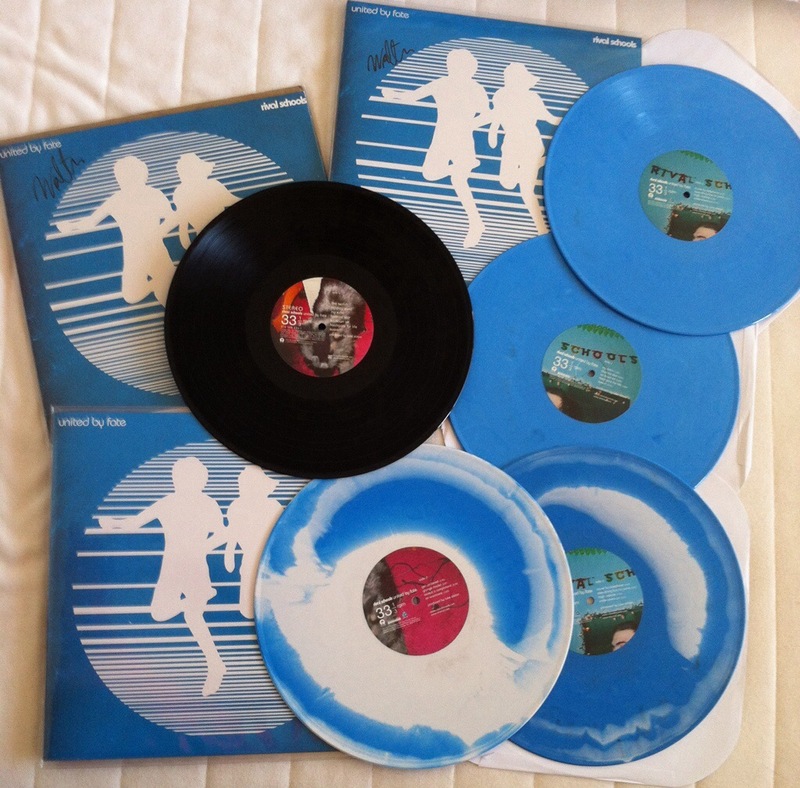 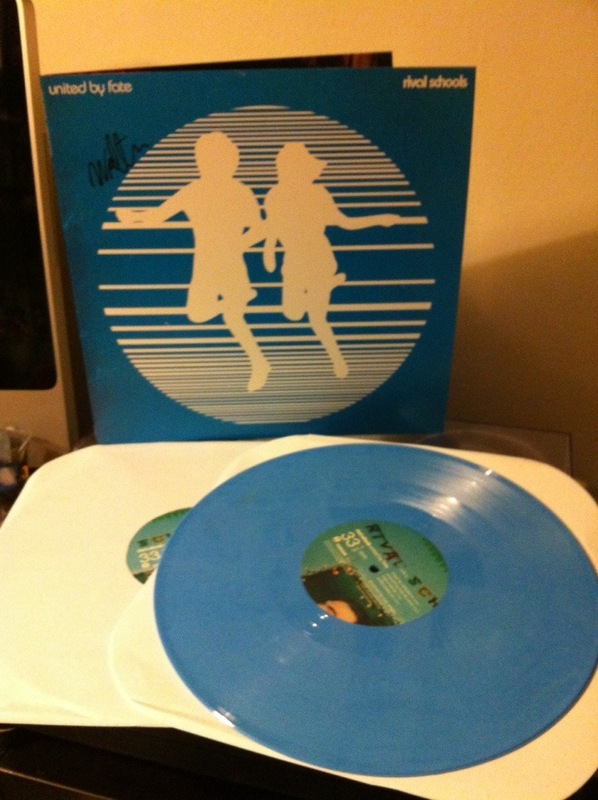 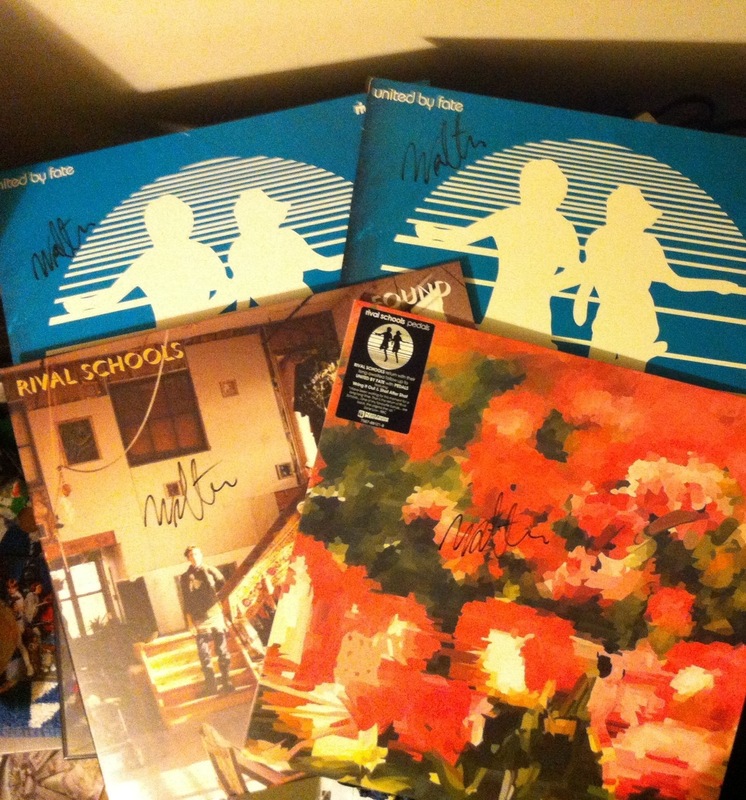 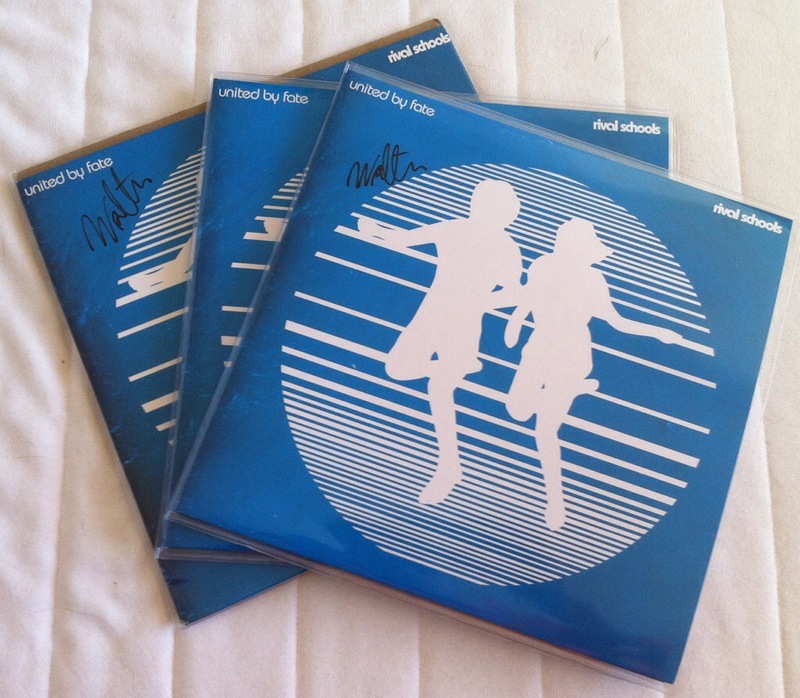 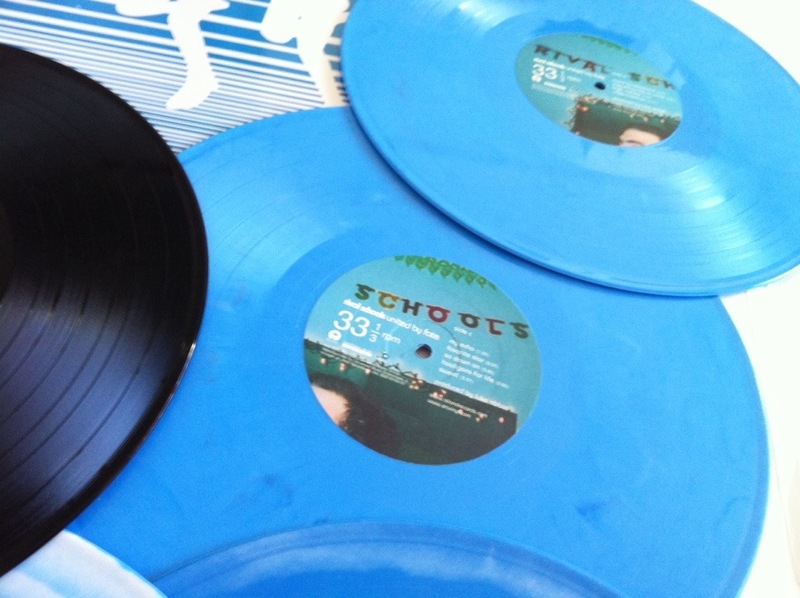 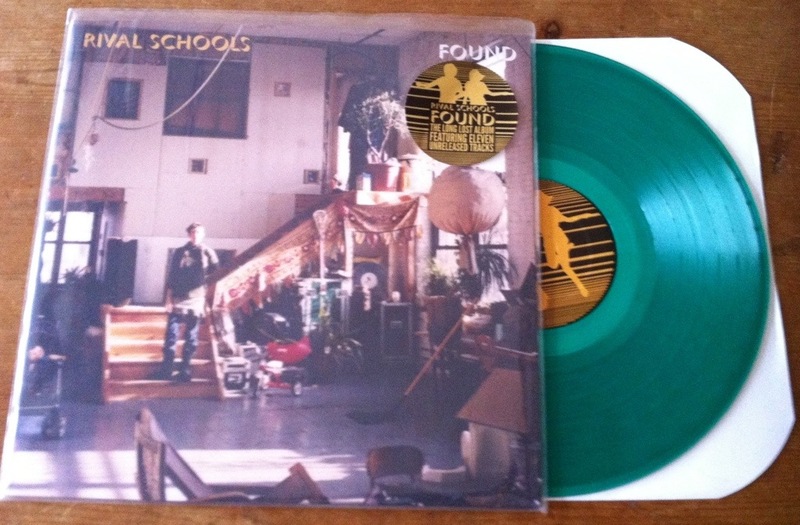 So the last of the Rival Schools – United by Fate Reissues has arrived – too late for the show (so I will aim to try and get it signed next time (along with my 7″ records)). 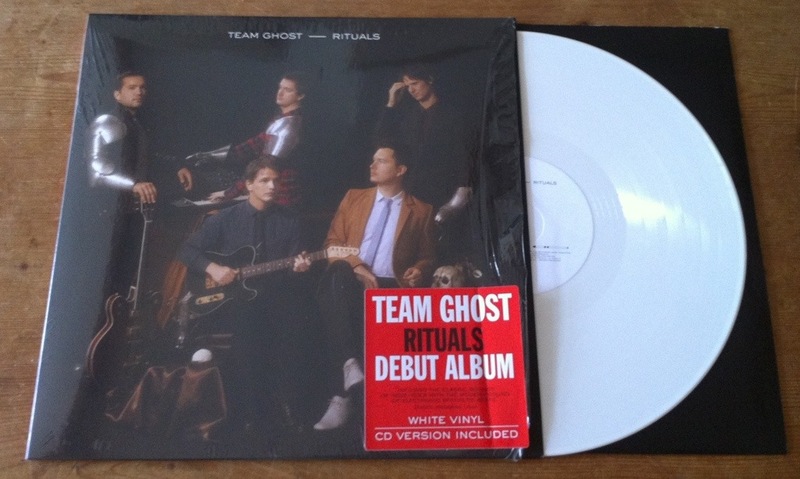 LP 2 is the debut album from Team Ghost, “Rituals” on white vinyl. 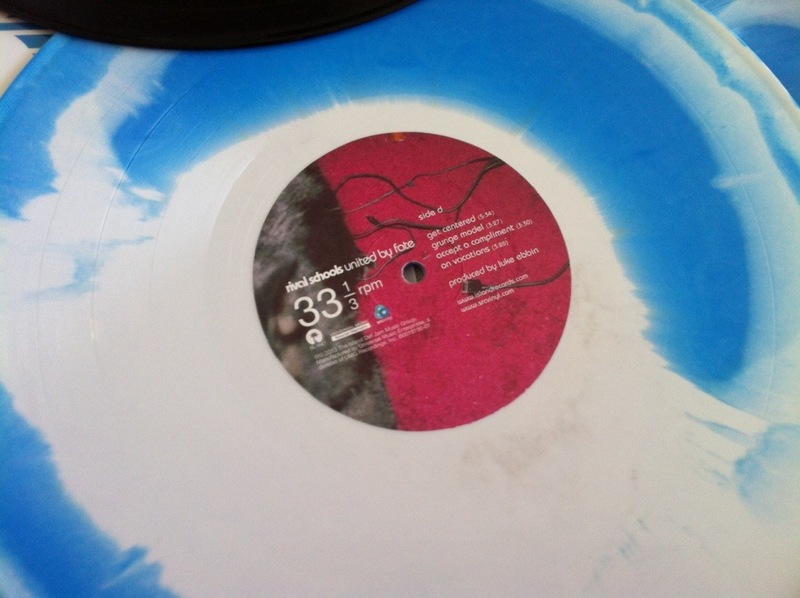 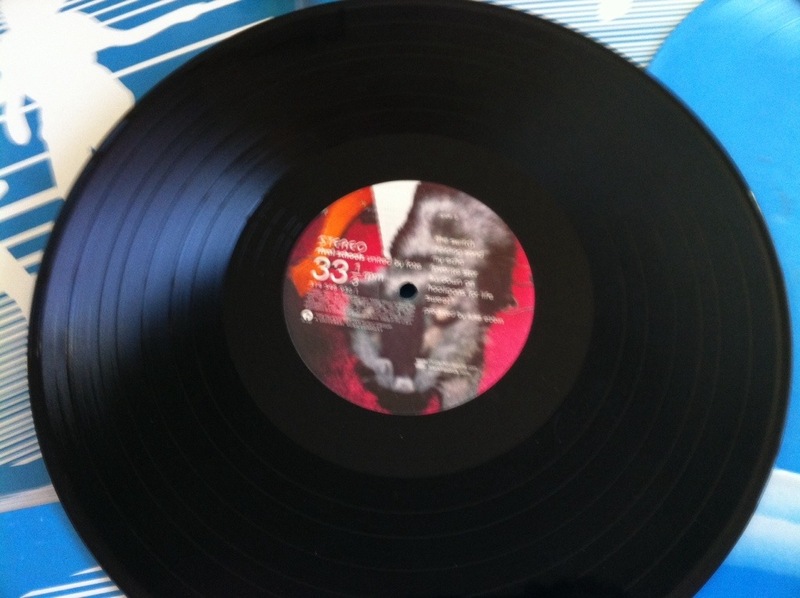 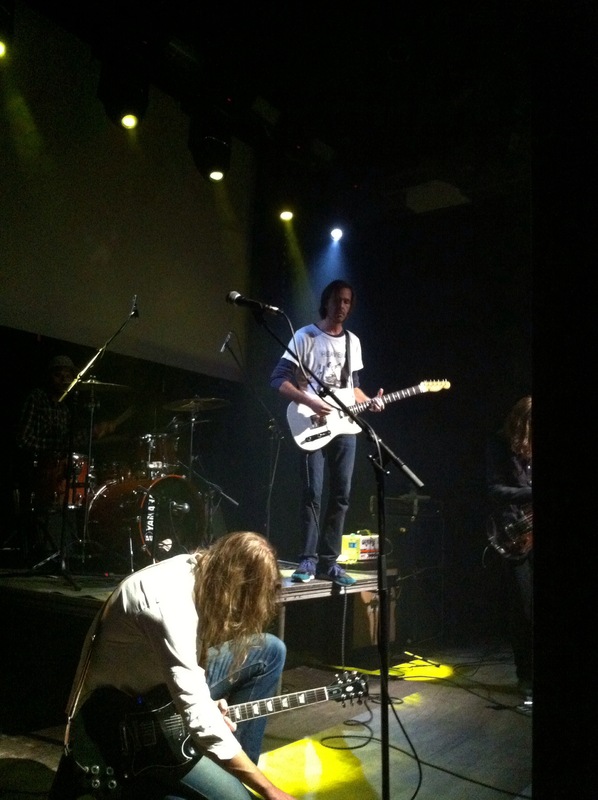 It is an awesome album too!